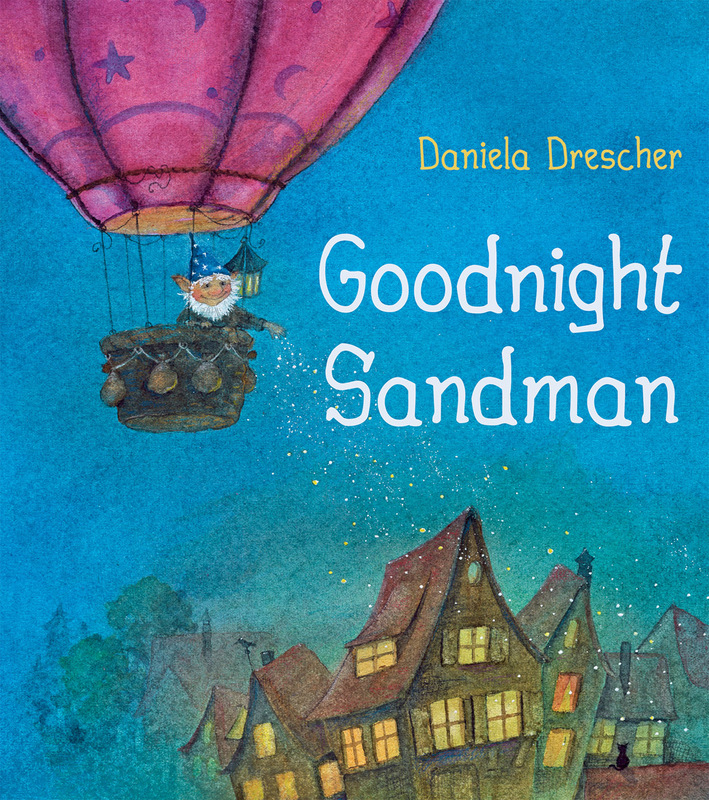 A beautiful bedtime tale with luminous illustrations by much-loved artist Daniela Drescher. 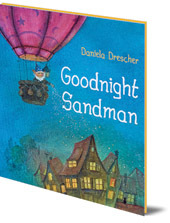 Can Jacob the Sandman collect the magic dream sand so that the children of the world can dream happy dreams? This beautiful bedtime tale is perfect for encouraging sweet dreams and banishing nightmares. The luminous illustrations by much-loved artist Daniela Drescher will make this a new night-time favourite. Daniela Drescher was born in Munich and trained in art therapy. She is the author and illustrator of more than twenty books for children, which are now available in several languages. Her best known books include In the Land of Fairies, What's Hiding in There?, the Little Fairy stories and the Pippa and Pelle stories (all Floris Books).